Business Concept Infographic Vector Design. 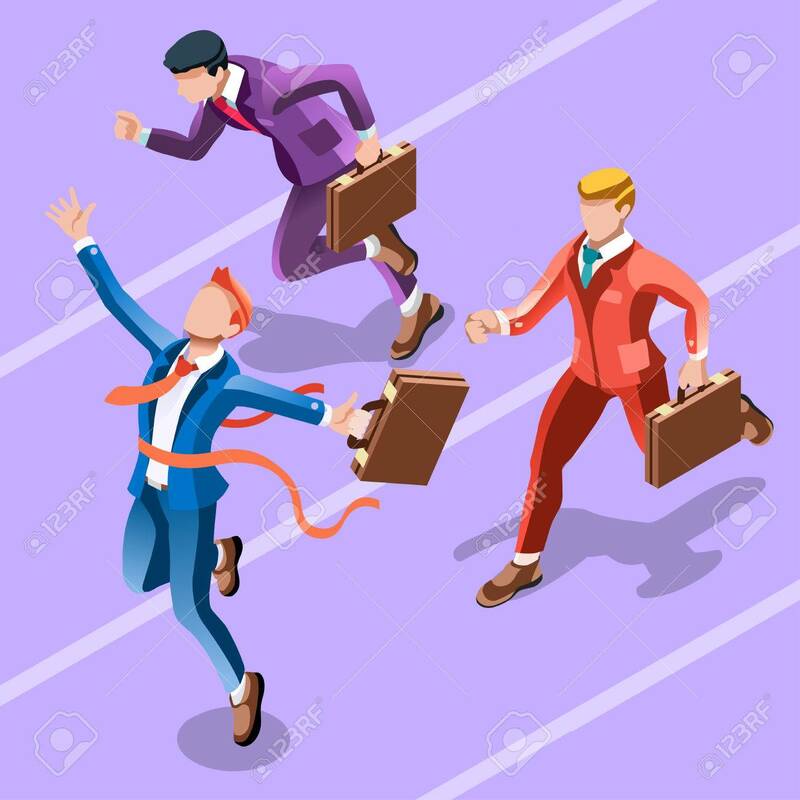 Businessperson 3D Character Flat Ambitious Man. Job Ambition Changing Role. Winning Startup Group Training Goal Setting And Team Management Illustration Royalty Free Kliparty, Vektory A Ilustrace. Image 66680118.